Complete dental health care for patients of all ages. Providing quality dental care for over 40 years. 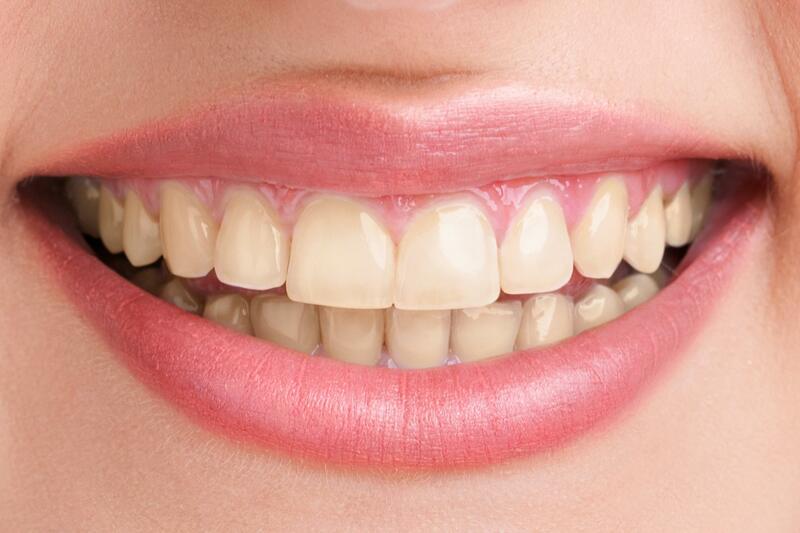 The purpose of a dental crown is to strengthen a structurally weakened tooth and prevent further breakdown. Implants are made to mimic the root of a natural tooth to aid in the replacement of teeth. 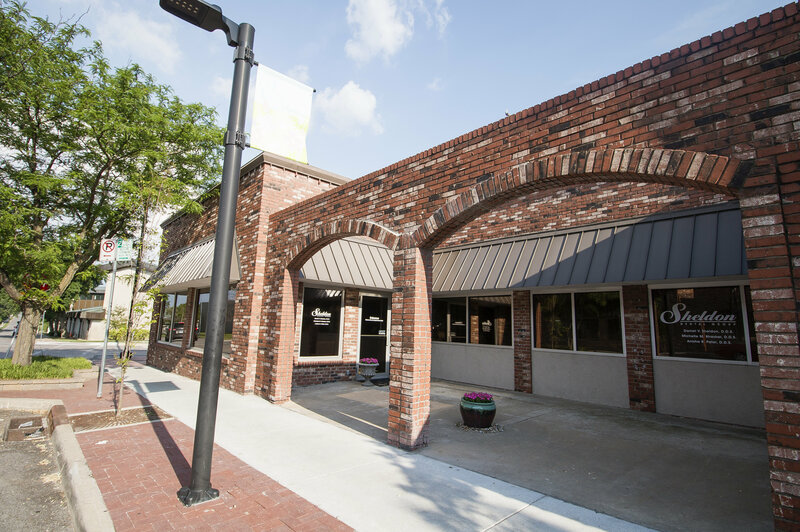 FAMILY DENTISTRY IN DOWNTOWN OLATHE FOR OVER 40 YEARS. 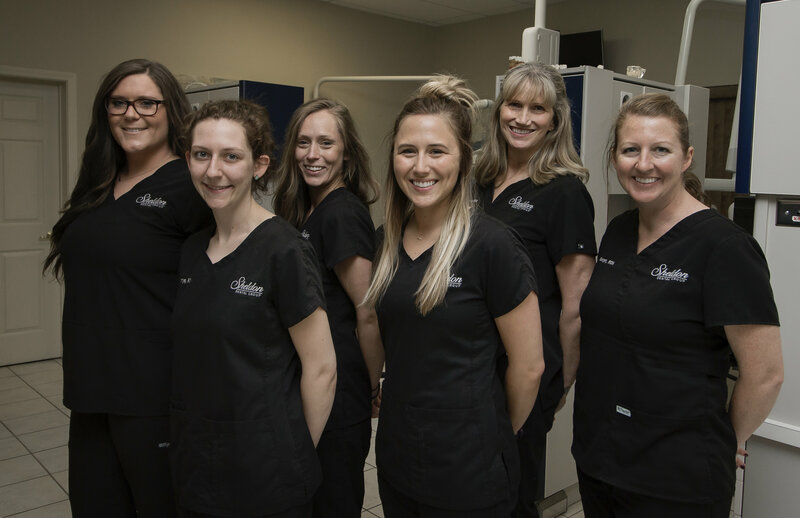 Located in downtown Olathe, Sheldon Dental Group continues to provide patients with quality dental care for over 40 years. The practice was founded by Dr. Larry Sheldon in 1969, and today remains family-owned and operated by his son, Dr. Daniel Sheldon. 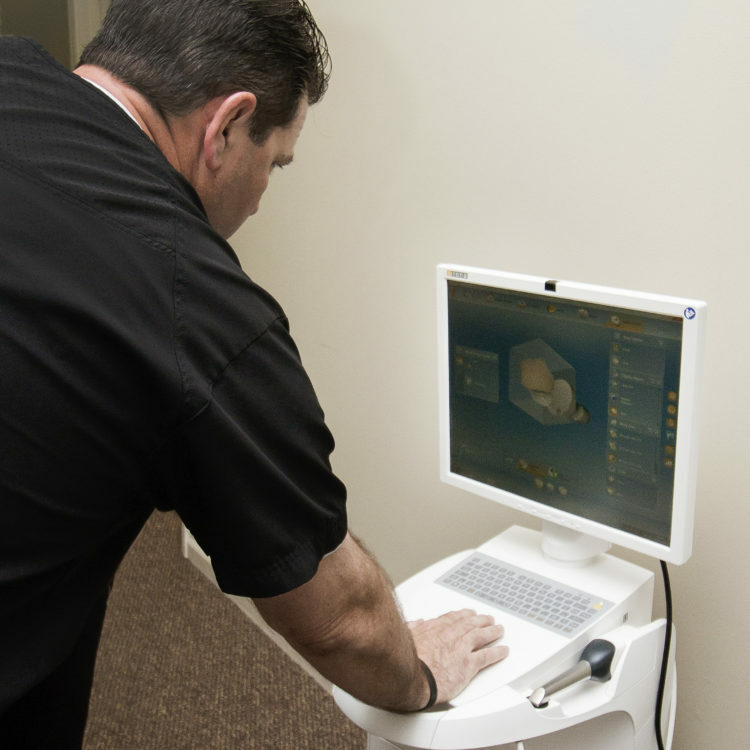 From the day the practice opened its doors, we at Sheldon Dental Group have taken great pride in providing friendly, compassionate, and, above all, honest dentistry paired with state-of-the-art technology, thus ensuring our patients receive optimum-quality dental care. All of the available options for all of your dental needs are thoroughly explained so you feel comfortable making sound decisions regarding your dental health. 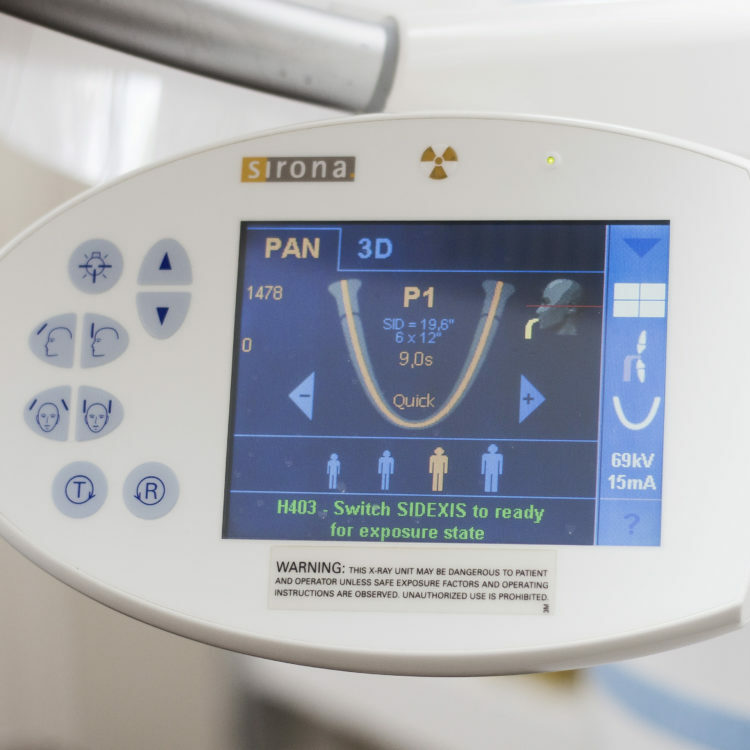 Patients receive optimum-quality dental care. 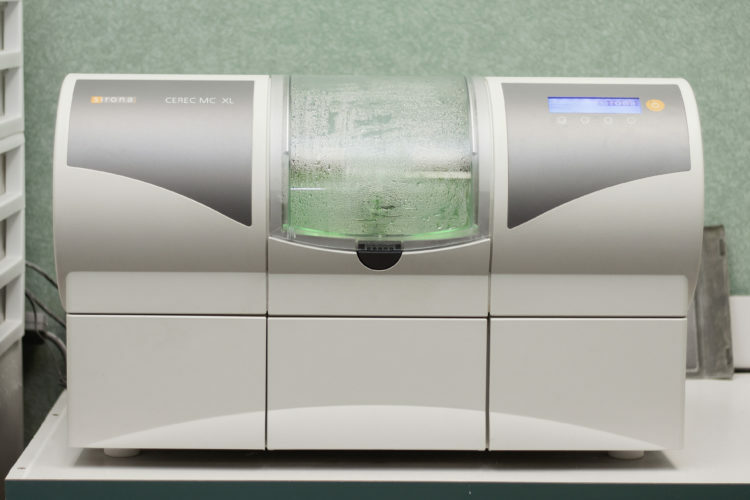 Honest dentistry paired with state-of-the-art technology. Taken great pride in providing friendly compassionate dental service. Great hygienists, great doctors, friendly receptionists. Boost Your Confidence! Ask about our teeth whitening plans. Me and my wife were treated professionally. They are knowledgeable. Dr. Dan and the other doctors are very helpful. I have been treated for the last 5-6 years. My dentist Bridget is a wonderful dentist. The receptionists are very professional. I highly recommend to every person at any age to go there get treatment of the kind they wanted. I have gone to Dr. Sheldon for years and always have been pleased with my dental care. 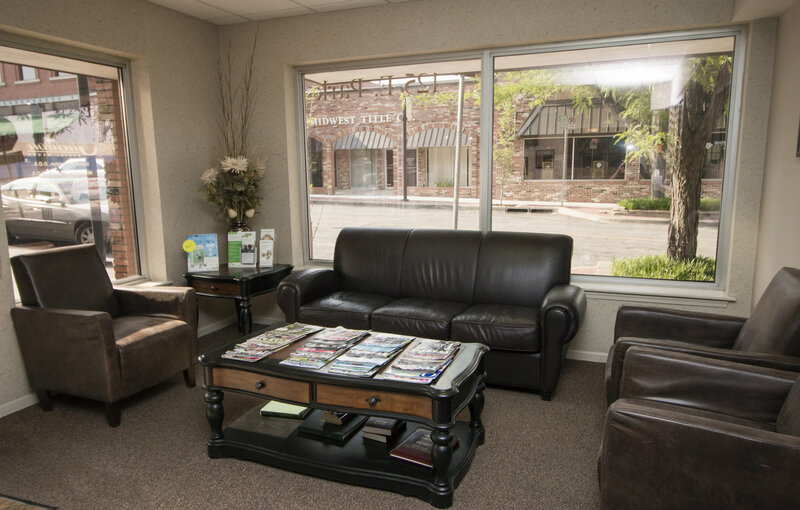 The front office and hygienists are friendly and do a great job. Absolutely the best experience at a dentist I have ever had. I was so relaxed that I fell asleep a few times during a deep cleaning. Also, the only time a dentist actually did something about my cracked tooth I've had since I was young. I highly recommend coming here!!!! 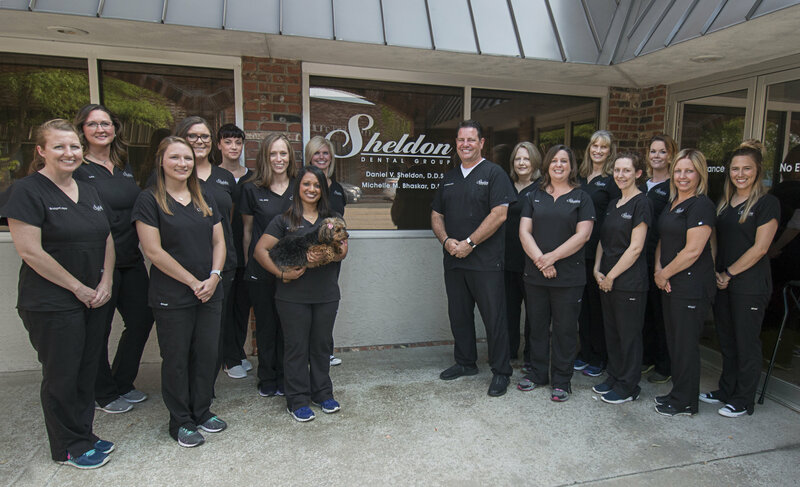 Located in downtown Olathe, Sheldon Dental Group continues to provide patients with quality dental care for over 40 years. 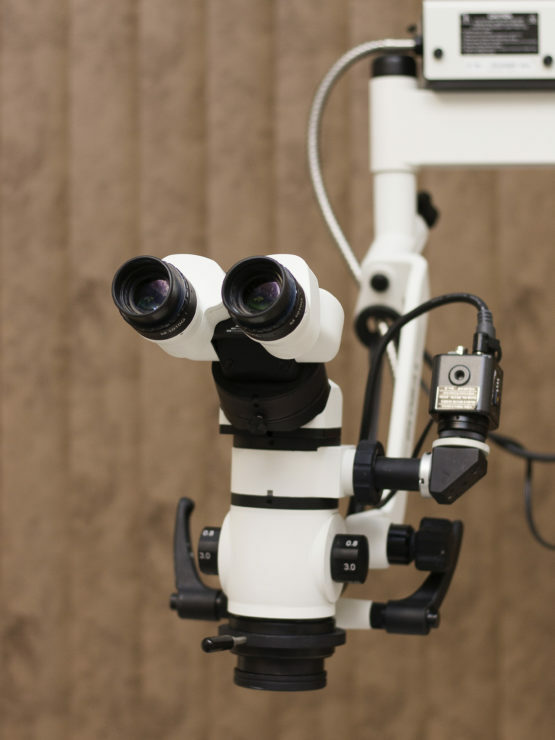 All of the available options for all of your dental needs are thoroughly explained so you feel comfortable making sound decisions regarding your dental health. We are in network with most PPO plans.